The beach is closed from August 12-16. Please note: The Visitor Center/Office is open daily during beach season only, 9:00am-5:00pm. Present military I.D., Onondaga County FAVOR card, discharge papers or another form of official military identification. Not valid during special events. 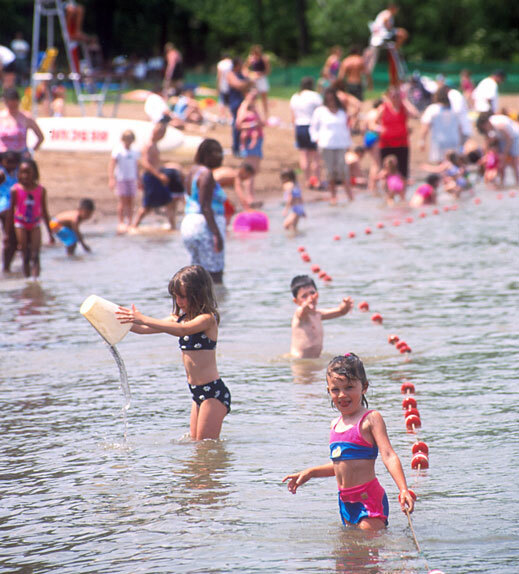 Season Passes are available to purchase at Jamesville Beach Visitor Center & Oneida Shores Park.